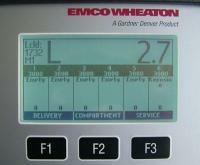 Emco Wheaton –providers of technology for the transportation of gas, oil and hazardous chemicals – has unveiled an innovative new software package Drawbar + which will automatically monitor product levels in individual compartments of tankers. Versatile and flexible, the software offers the further advantage of being able to simultaneously monitor levels within any additional multi-compartmental draw bar trailer which may be connected to and towed by a tanker mid-application. Ineffective monitoring of compartments can result in inaccurate distribution and product recognition at the point of delivery, potentially affecting profit margins and customer relations. When adding a multi-compartment drawbar trailer, it can be even more difficult and time consuming to keep track. 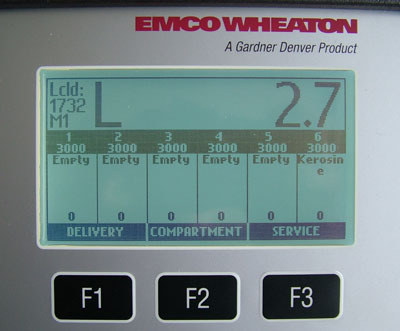 This is overcome by the innovative new Drawbar + from Emco Wheaton, which is an upgrade of its highly successful Compartment Volume Monitoring software which automatically and successfully detects any addition of compartments and alters its display to accommodate them.